Maxis has officially announced the winning gameplay feature for "The Sims 4" Eco Living stuff pack from the recent survey that concluded on June 26. The next vote will again open to all fans for the selection of the pack icon in September. 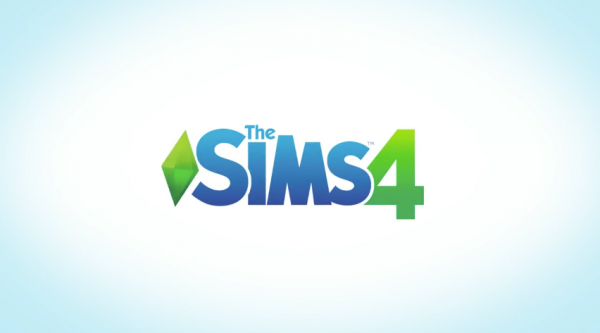 Via a post at the Sims forum, game producer Graham Nordone or also known to Simmers as SimGuruGraham has announced the results of the vote for the selection of the official gameplay feature to be used in "The Sims 4" Eco Living. SimGuruGraham has confirmed that fans chose for the Laundry group as the winning gameplay feature. It got the highest number of votes from players who participated in the survey across various regions from June 23 to June 26. The Laundry feature group landed the top spot while Off the Grid, Food Preserves, and Carbon Conscious are the second, third, fourth most voted feature groups respectively. This means that the stuff pack designer will be working on full designs for washers, dryers, clothesline, wash tubs, and many more. Nordone said that the team will be posting updates on the full designs so fans can give their feedbacks or suggestions for improvement of the selected gameplay features group for "The Sims 4" Eco Living stuff pack. Moving forward, fans have two more votes left and Maxis has already set the exact dates on when to vote next. On Sep. 6, they need to vote for the pack icon and then choose the official name or title of the stuff pack beginning Sep. 13. Maxis invites their ever loyal Simmers to watch out for additional information and a closer look into the development of the Eco Living stuff pack. SimGuruGraham promises to share more art, glimpse at the hairstyles that will be included in "The Sims 4" fan created stuff pack, and others.